UFO Reported off Coast of Ireland by THREE Airline Crews - UFOMG! Faith and begorrah! Three airline crews have reported seeing a UFO in the skies off the coast of Ireland on November 9, 2018. 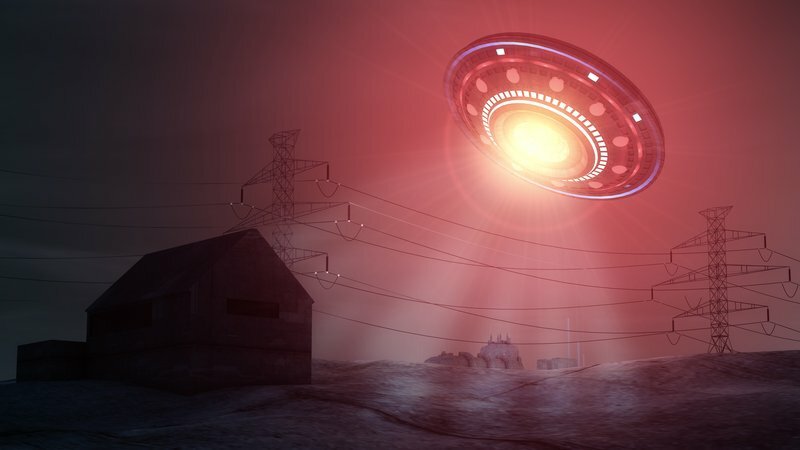 The UFO was first spotted by a British Airways Boeing 787 pilot who called in a report to Shannon Air Traffic Control who said they were not picking anything up on their radar. Shortly thereafter the pilot of a Virgin Airlines Boeing 747 chimed in saying that there were “multiple objects following the same sort of trajectory” of a meteor or something entering the Earth’s atmosphere. UFO Sighting in Seaford, Virginia on 2017-10-25 00:00:00 – Aircraft flew over me as i was fishing. with in 1/4 mile as flew overhead.